Published on July 14, 2015 February 3, 2016 by T.W.O. T.W.O. 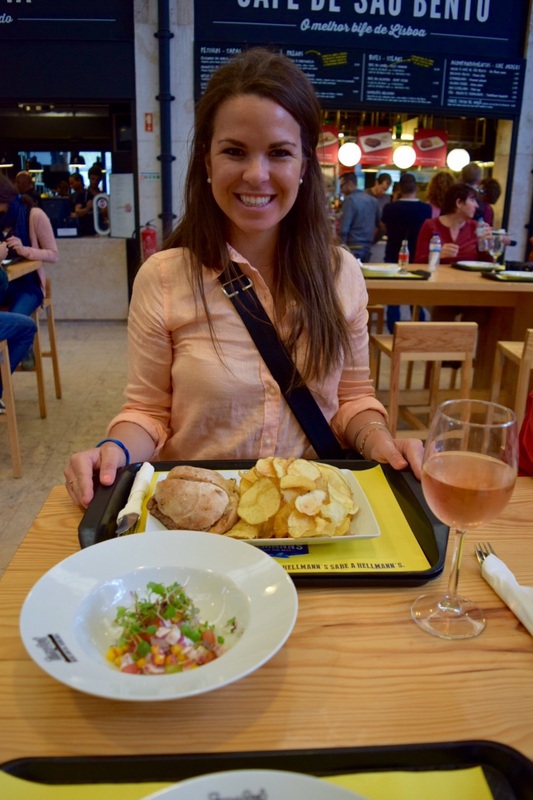 had a fun time researching the food options in Lisbon and we weren’t disappointed with our selections when we got there! 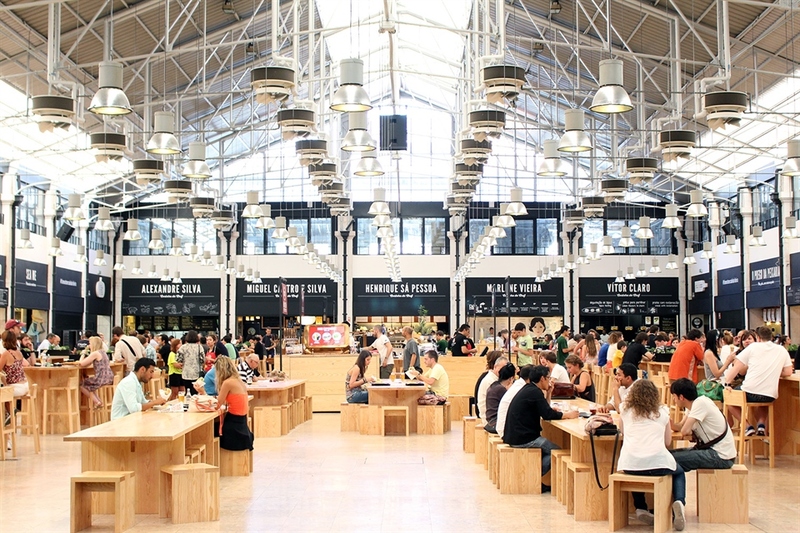 Lisbon has been noted for being the new hottest place for culinary chefs and foodies around the world. 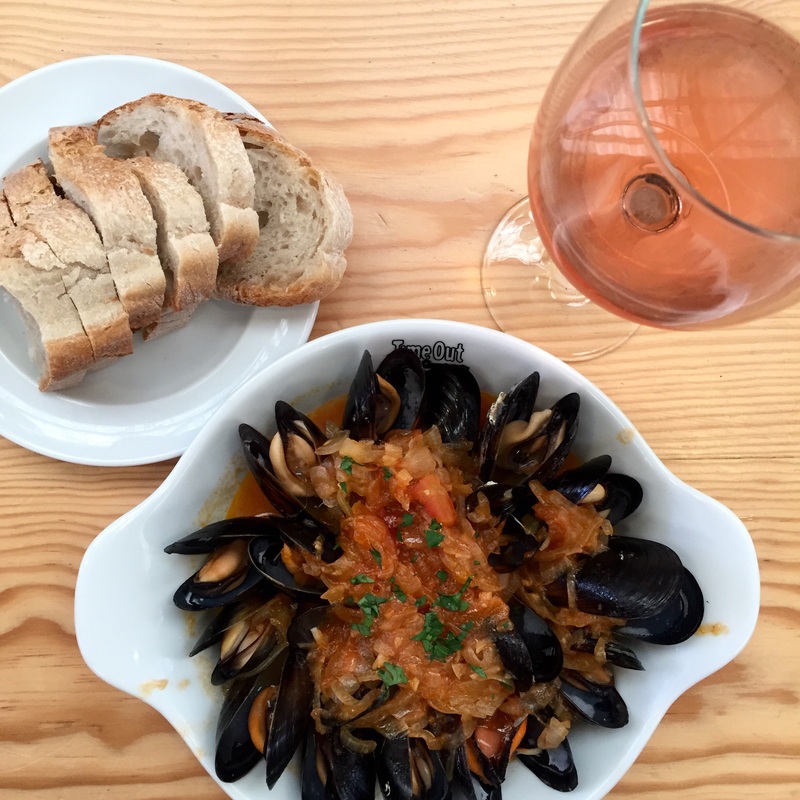 In the past couple years the classic Portuguese cuisine has been reinvented taking rustic vintage styles of cooking with new contemporary hipness. It’s not only in the food, but the décor as well. We made sure to choose our lunch and dinner spots very carefully. 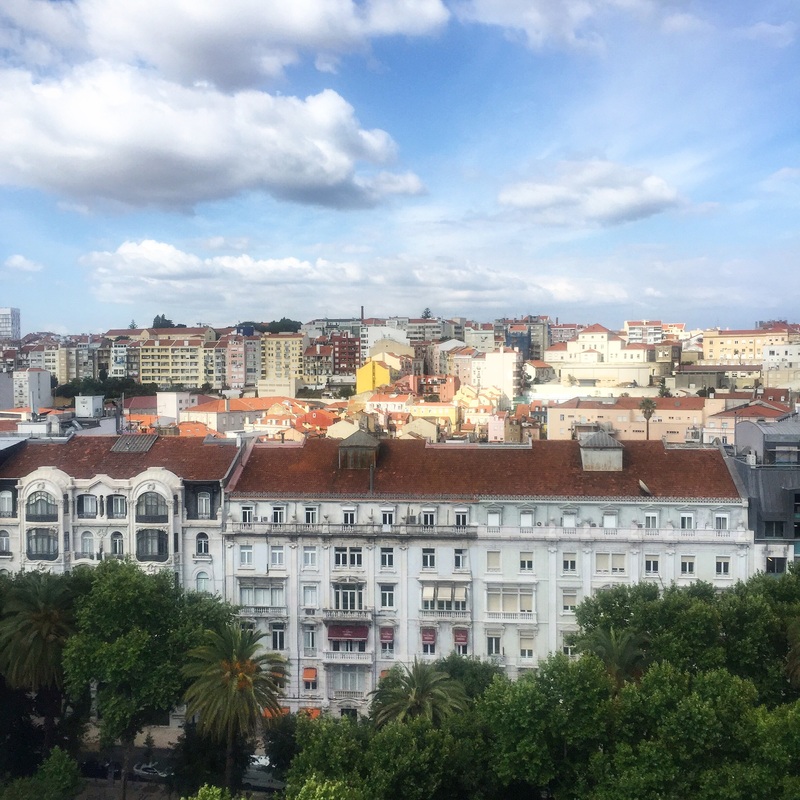 Hope you can try these places out when you visit Lisbon! Our rule of thumb…if the menu has pictures of the food it’s too touristy! A Jose Avillez restaurant, this restaurant was one of our favorite dinner spots. 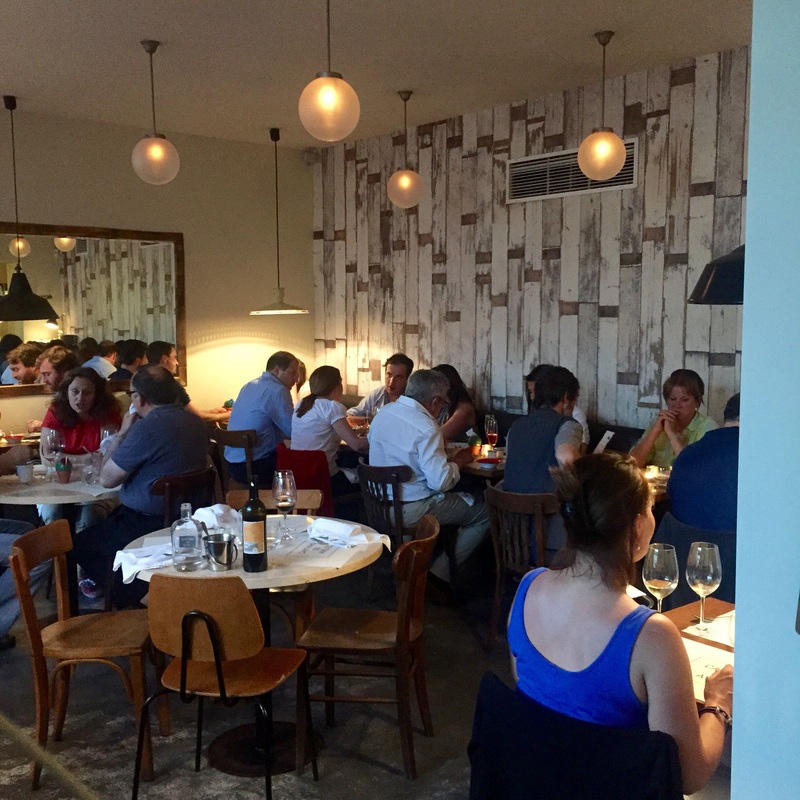 It’s a warm and welcoming space serving traditional Portuguese dishes with a modern spin. The menu includes small plates, steaks, and desserts that provide a gastronomic experience. We enjoyed the salads, wine and the filet which was cooked to perfection and could be cut with a butter knife. The use of color, tiles and antique furniture complimented the existing architectural structure of the historic building. 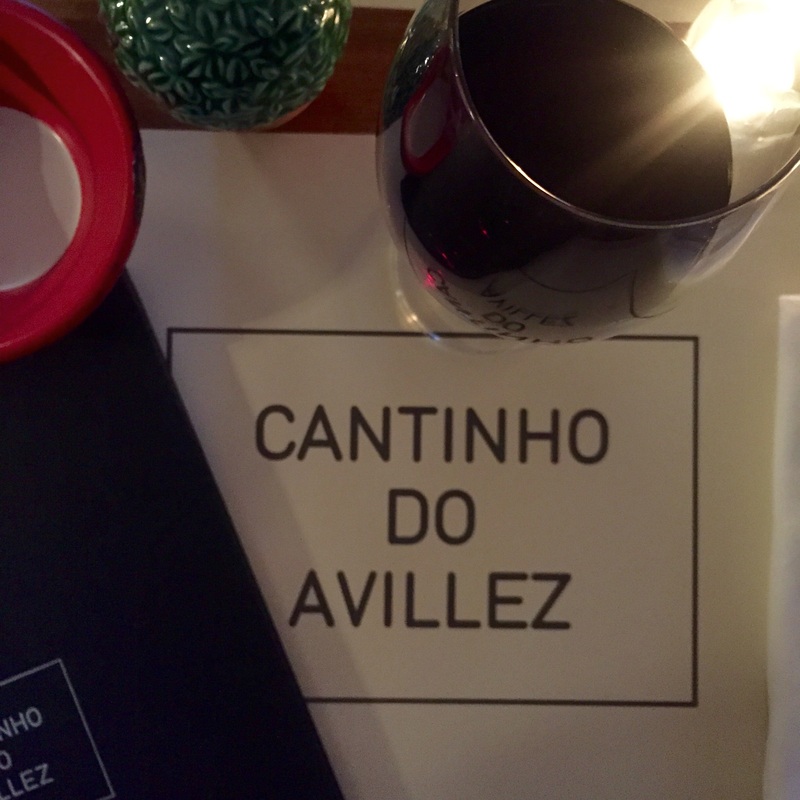 Cantinho do Avillez is an absolute MUST on your list of places to dine while visiting Lisbon. 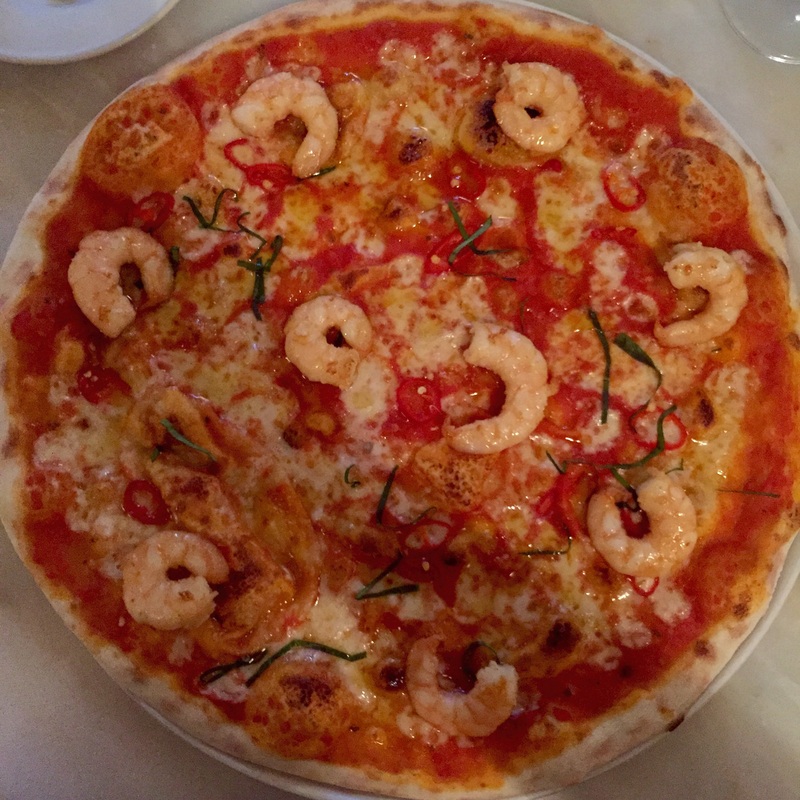 (tomato, mozzarella, garlic, shrimp, chili and basil) and the simple green salad with artichokes and shaved parmesan cheese were divine! It was hard not to order another pizza to-go, so who ever goes back there make sure to have an extra slice for us! We highly recommend stopping by this restaurant and checking it out for yourself. 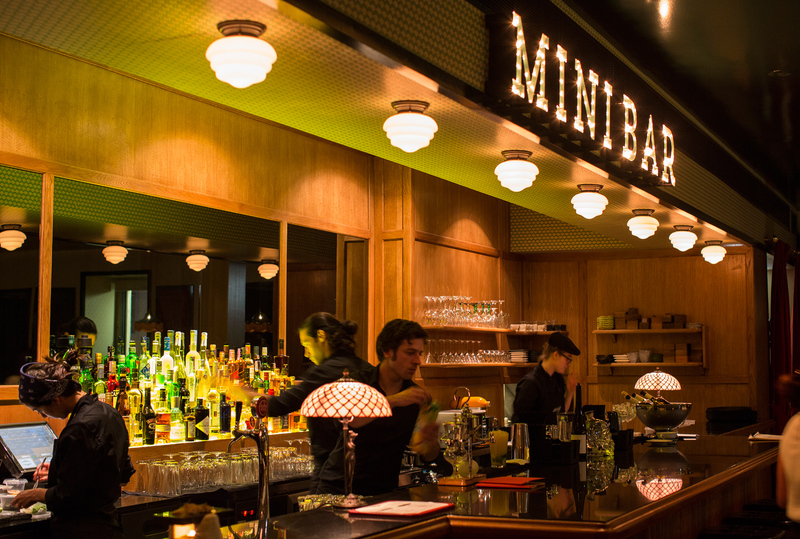 Another one of Jose Avillez restaurants is Mini Bar. If you haven’t already noticed Jose is a big deal in Lisbon! I would have to say Mini Bar was a little too gastronomical for us. We decided on the pre-fixe menu which was great, but there were too many courses each with a new flavor that was very different from the previous. It’s just not our style of eating. 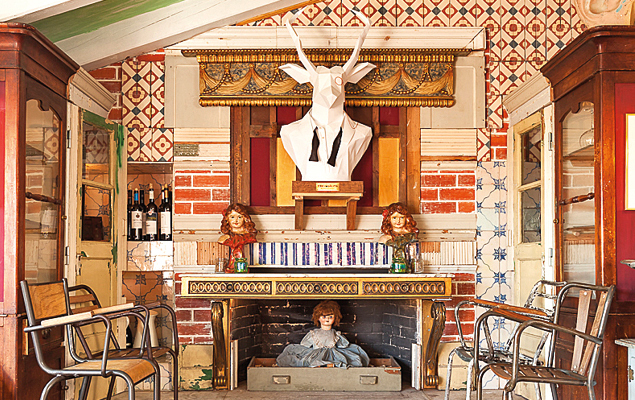 The restaurant itself was stunning – from the décor to the crowd. We sat at the bar and enjoyed one of their famous cocktails. If we happen to go back to this restaurant we would order the JAburger – a mouthwatering hamburger served on a light brioche bun that looked fabulous. This is the spot to go if you want dinner + views. 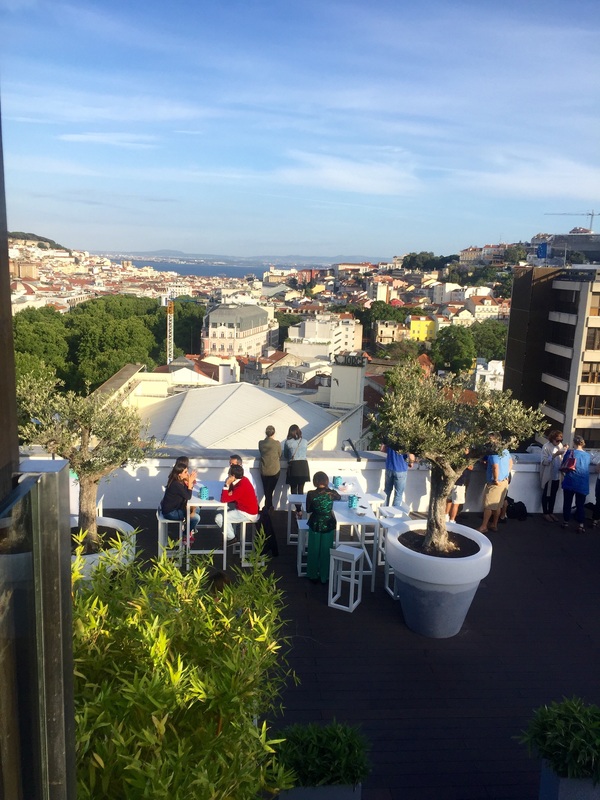 The restaurant is on a roof terrace above a hotel overlooking a park and the city of Lisbon. You can see the castle and river in the distance. Second from the views is the food – we started off with a grilled radicchio salad and for our main entrees, the lamb and the fish rice stew. 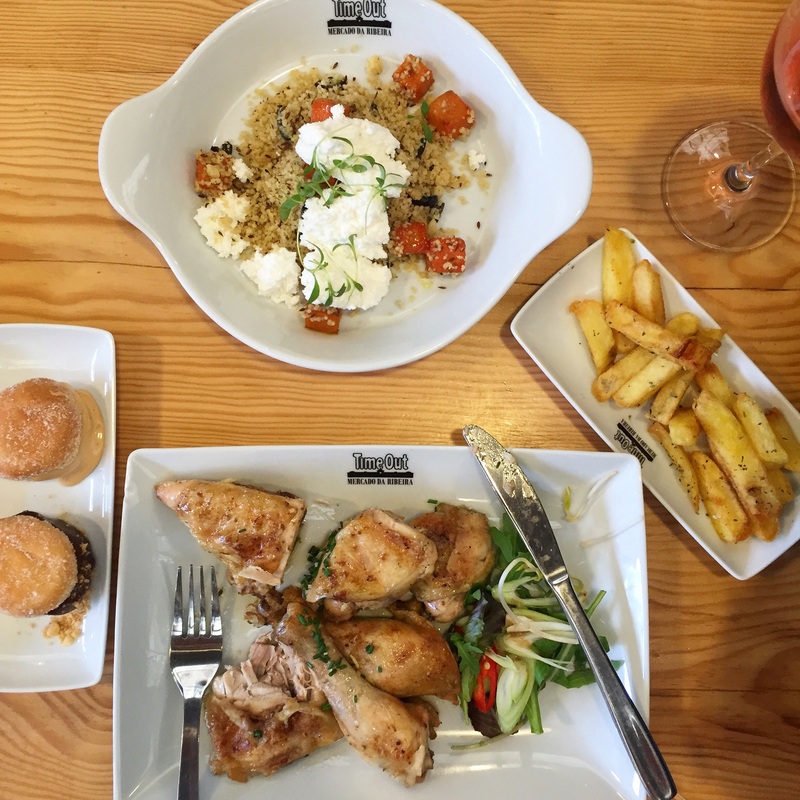 The dishes were fantastic and we didn’t walk away unstatified….portions were excellent! 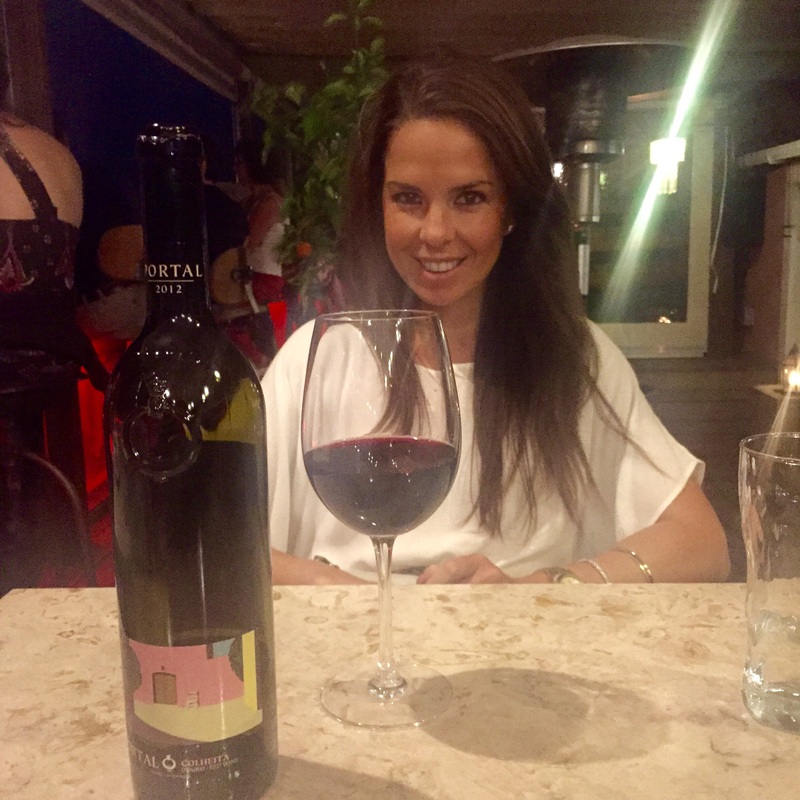 The wine list featured wines from all over Portugal and we were happy with our choice – Portal Colheita! A robust red! Be aware, the service here isn’t fantastic so don’t be in a rush. If you are in a rush then you aren’t on vacation! Cheers! 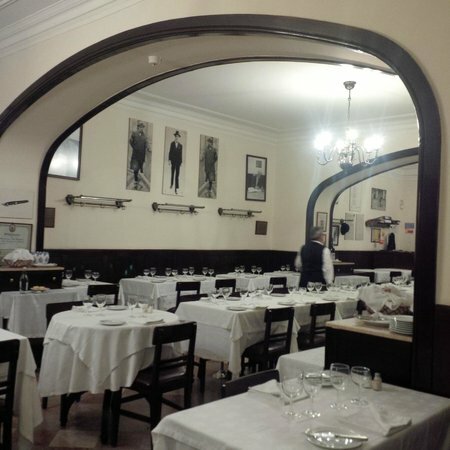 Opened in 1782, this is the oldest restaurant in Lisbon. 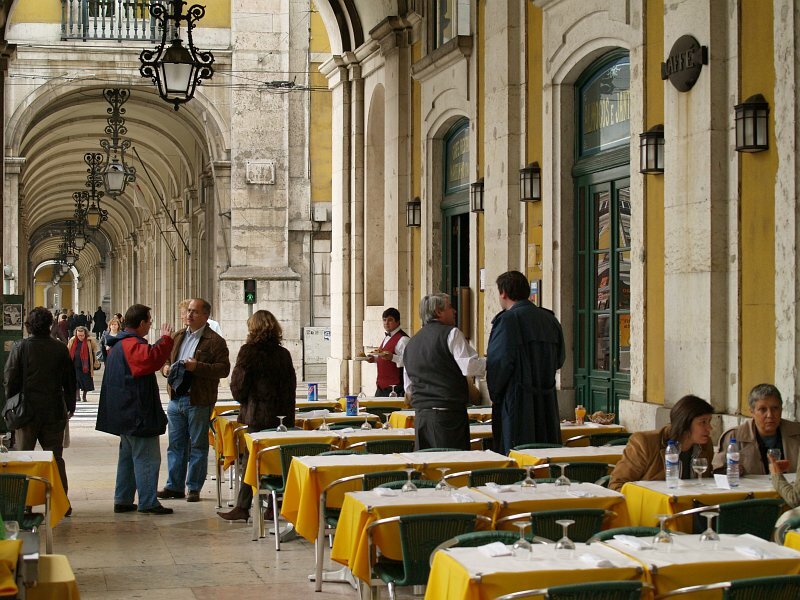 It’s a traditional setting that looks over the Praça do Comércio. 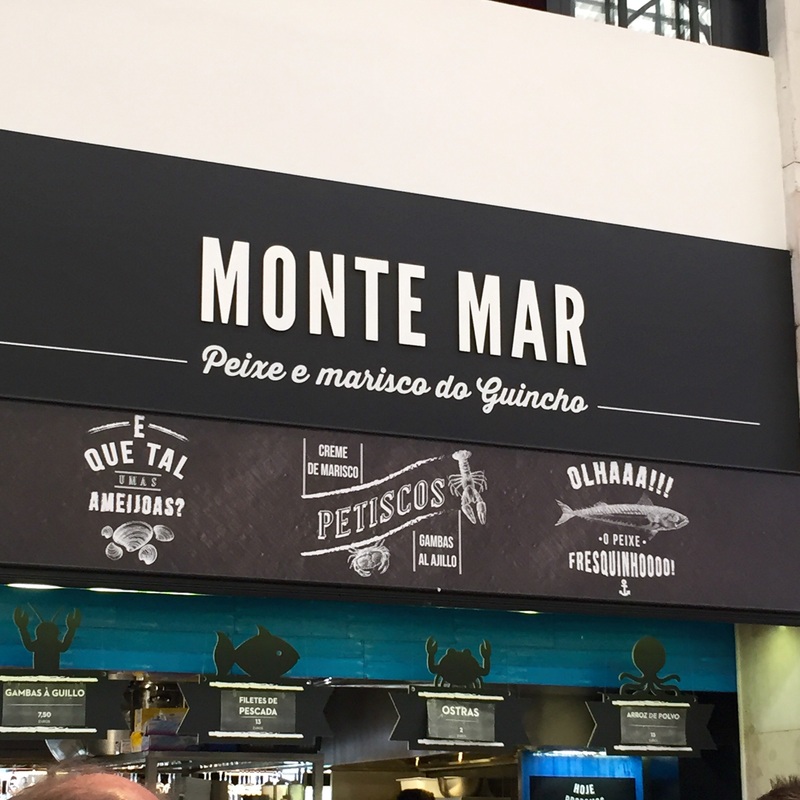 The food is your standard Portuguese cuisine with no flair. The waiters are friendly and very helpful with your menu selections. We enjoyed the meal, but we wouldn’t go back. 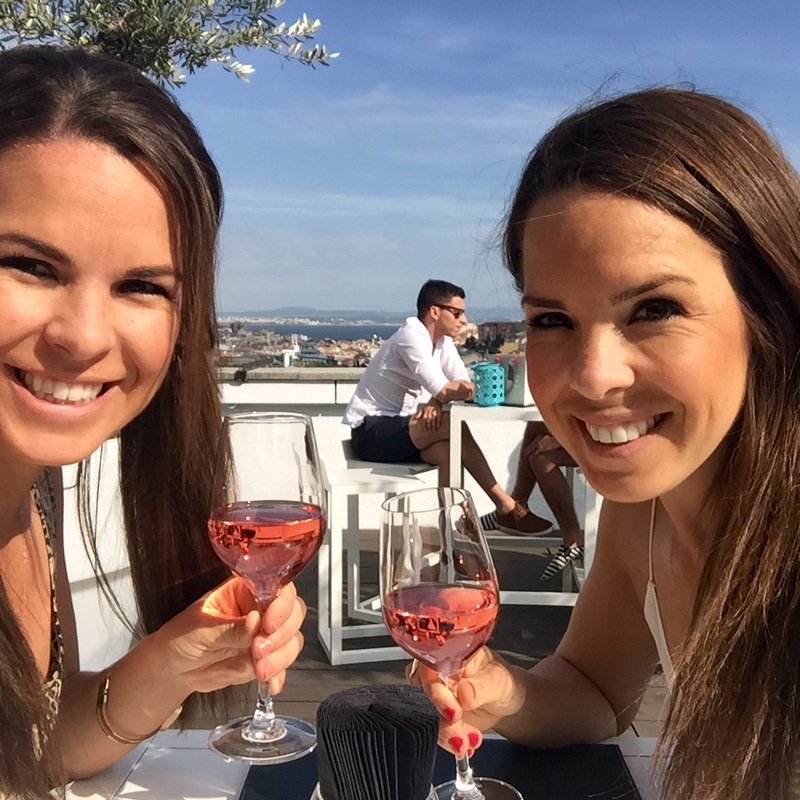 There are too many other places in Lisbon to try! 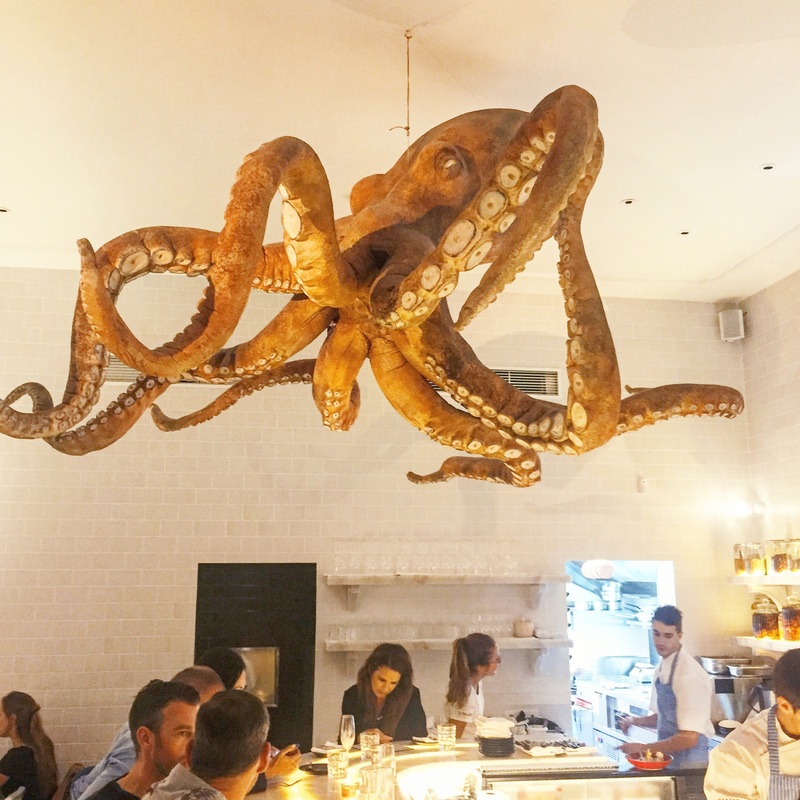 You can’t miss this restaurant…there is a giant Octopus hanging from the ceiling! If you like ceviche or sushi – this is the spot for you. We enjoyed sitting at the bar and chatting with the chef who made great recommendations. 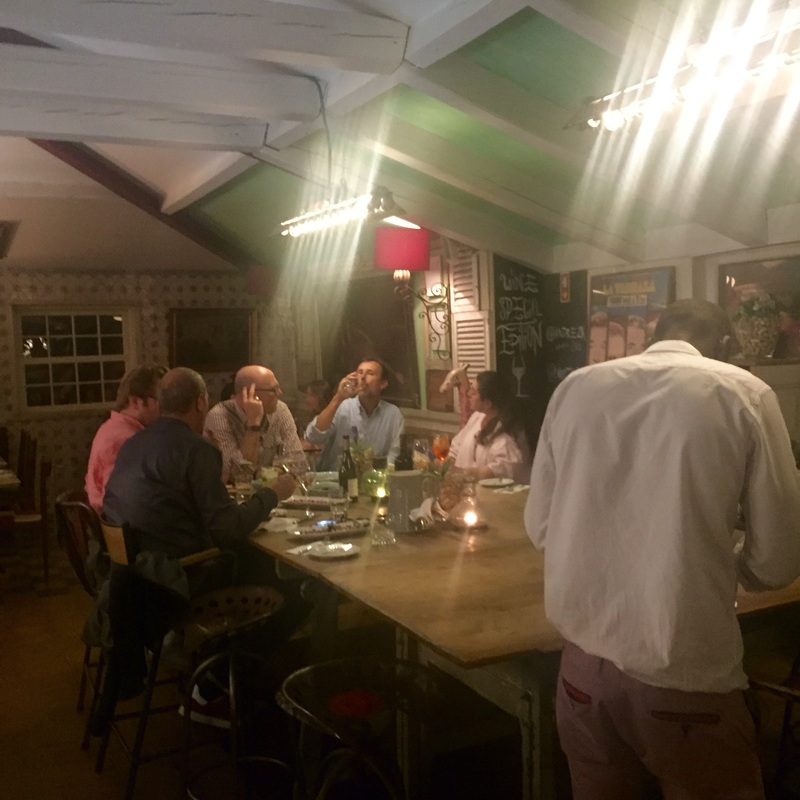 The salmon and the tuna ceviche are fabulous – a definite MUST! The space itself was worth walking into if you didn’t want to eat. The simplicity of the white walls and the marble bar complimented the artistic presentation of the food. The people that filled the space were hip and it seemed to be the hang out spot for young professionals and couples. Perfect! People congregated outside sipping on sparkling wine while enjoying the evening. I guess you can call it a Happy Hour spot! Cheers! 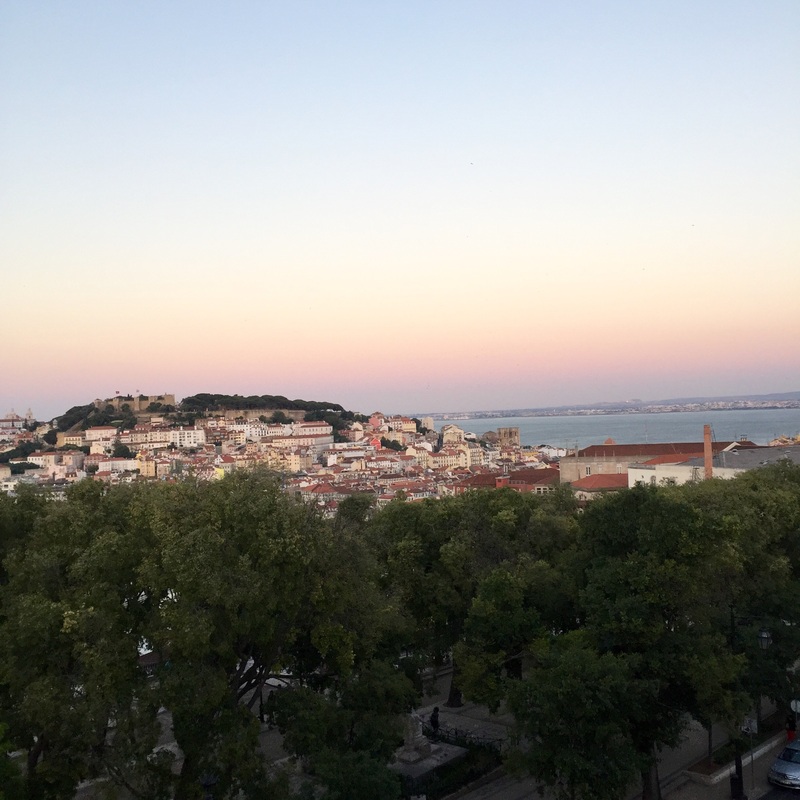 We saw many similarities between San Francisco and Lisbon, but this one was the winner. 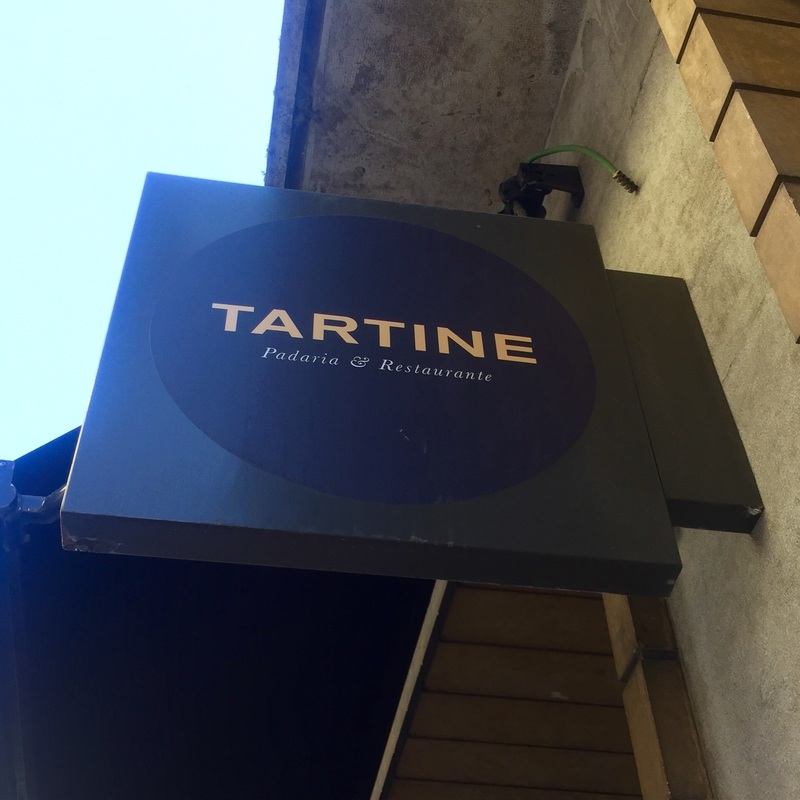 Tartine. 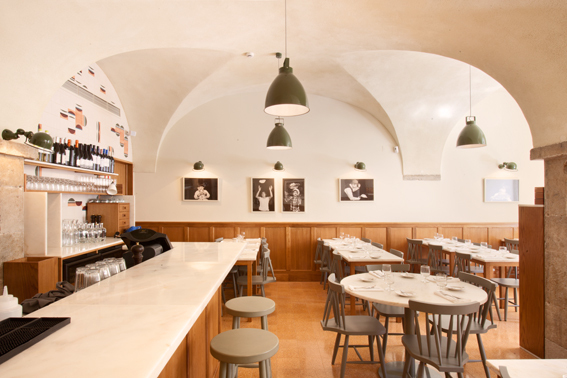 Yes – they have a ‘Padaria e Restaurante’ with the same name as the one in San Francisco and in our minds, it’s better than Tartine SF. That’s hard to beat! It’s a great spot for brunch and an afternoon pick-me-up! We choose the afternoon dessert route and wished we went to this place on Day #1 so we would go there every day! 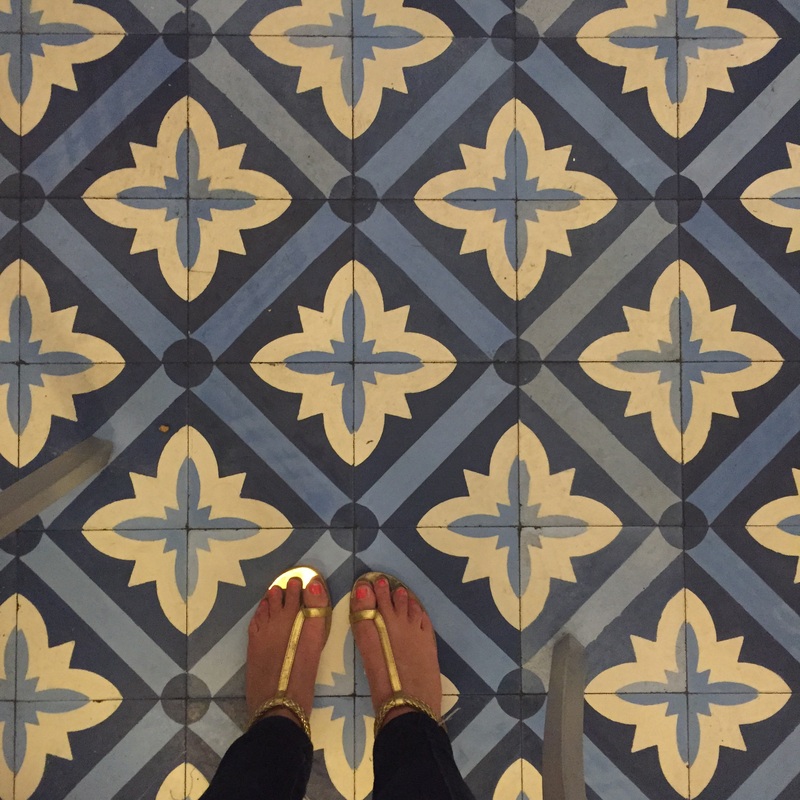 Our waistlines wouldn’t like it, but when you are walking everywhere – who cares you are on vacation, right?!? The pastries are decadent and savory. 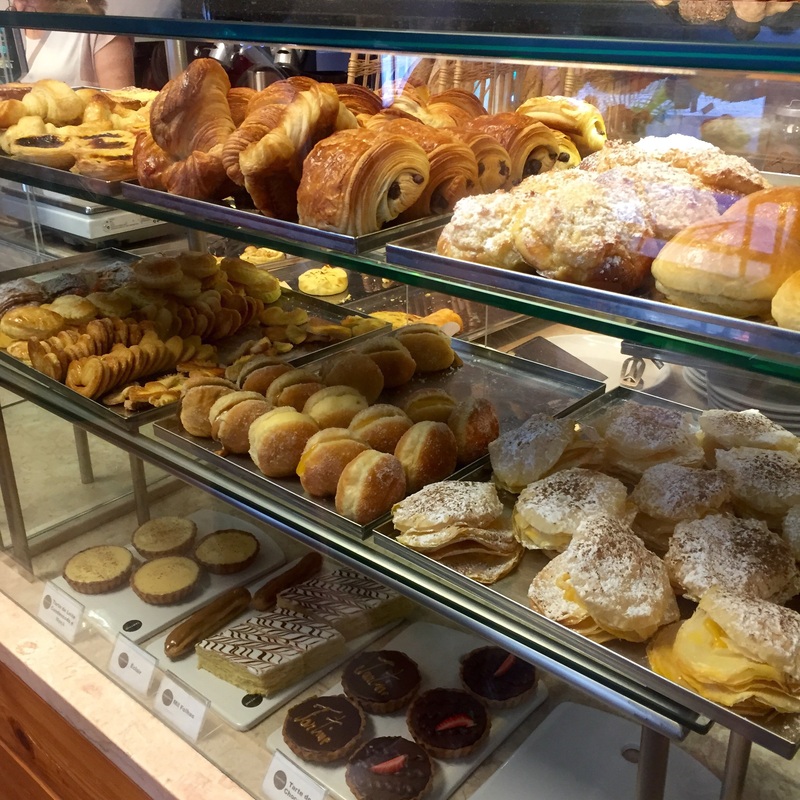 They have Portuguese style beinettes, pastel de natas (Portuguese custard tarts), breads, croissants, and more! We liked it too because there was mostly locals in the padaria, which is a good sign that this was a great spot! Chhhhooocccooolllllaaaattttteeee cake! Okay, so chocolate cake has been one of K’s favorite desserts and you have to order it with an accent! Long story, but do it next time – it’s fun! Anyways, we don’t like just any chocolate cake…it has to be dark chocolate, mousse, layers and richness involved. Perfection! 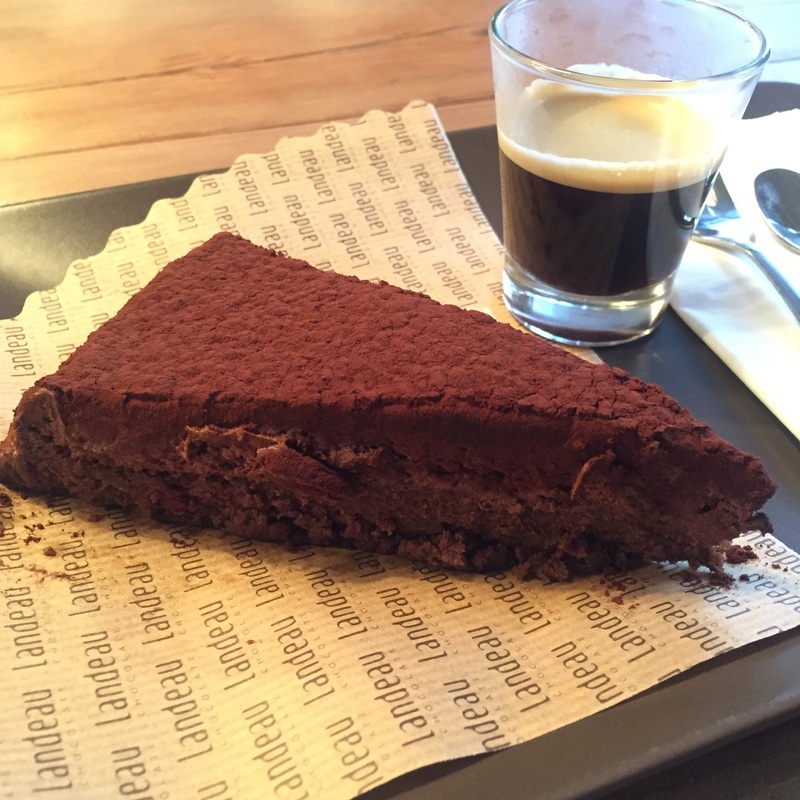 Landeau chiado is perfection….it’s a rich, dense, moist slice of deliciousness. We loved it so much we ordered a slice for later to double confirm that it was absolutely the BEST SLICE OF CHOCOLATE CAKE! 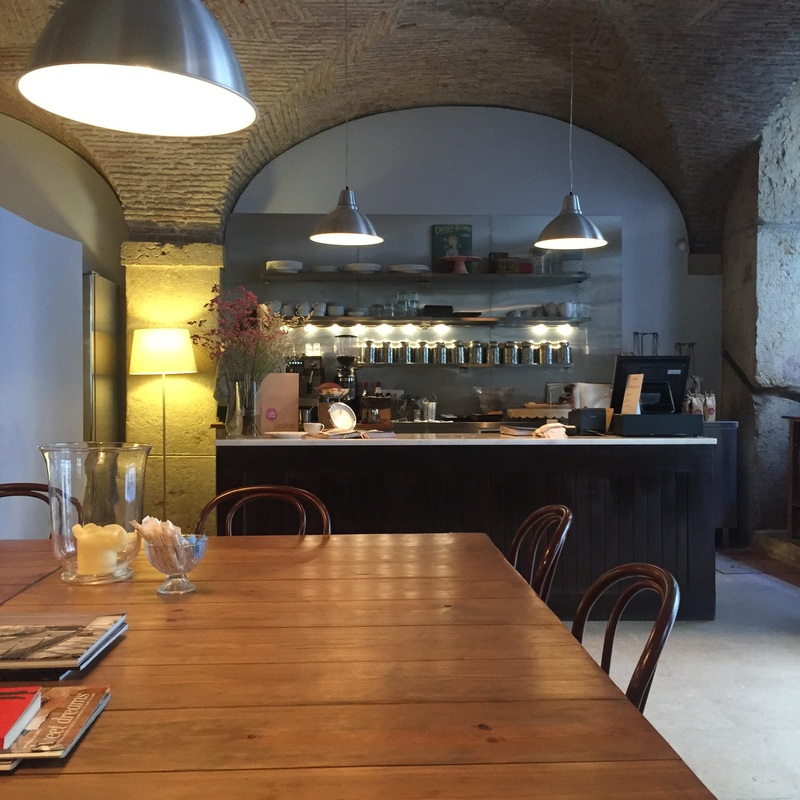 Outside of the chocolate cake, Landeau Chiado is a cozy space that is inviting to someone that wanted to relax and read or work on their computer. The décor is mixed and matched which adds character and compliments the stone walls and wood bar. We were so happy that we stopped in and checked this place out. 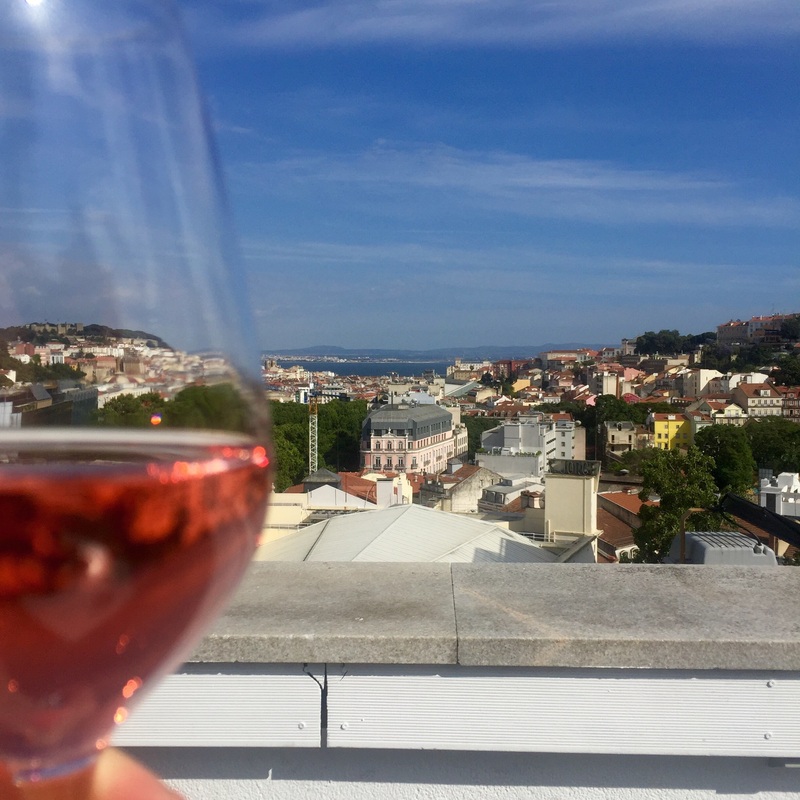 Landeau Chiado – can you ship to California?? 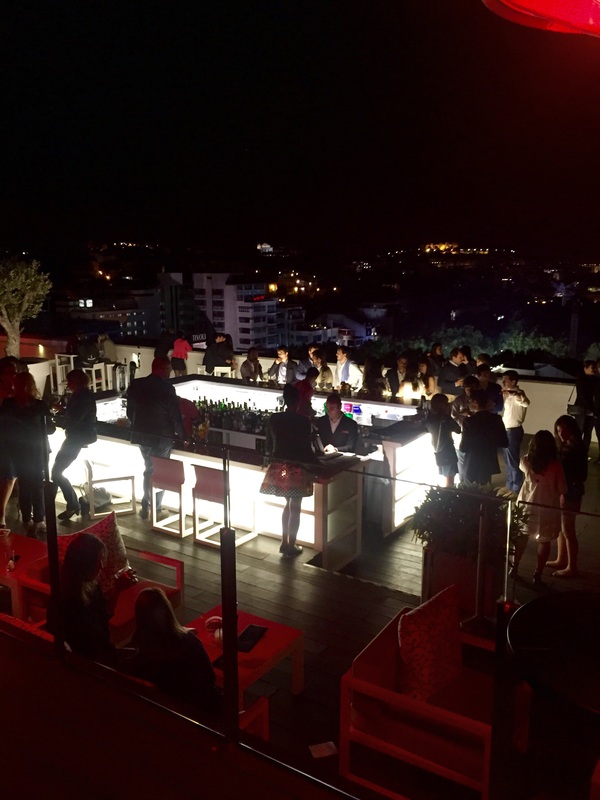 Sky Bar is one of the best bars in the city with outstanding views. It’s a hip outdoor deck with lounges, couches and huge white bar. On select nights they have a DJ that plays amazing music. The first night we went the DJ was stylin…he was hip, suave and got into the music he was playing. Unfortunately he wasn’t there the next time we went, but the DJ was still great! Come here for the view, people watching and mingling! Park Bar was recommended to us by a friend who had been there a couple weeks before us – thanks LR! Her recommendation became one of our favorite spots! It’s the perfect view of the bridge and had the best sangria! We were the only non-locals at the place which was fabulous. 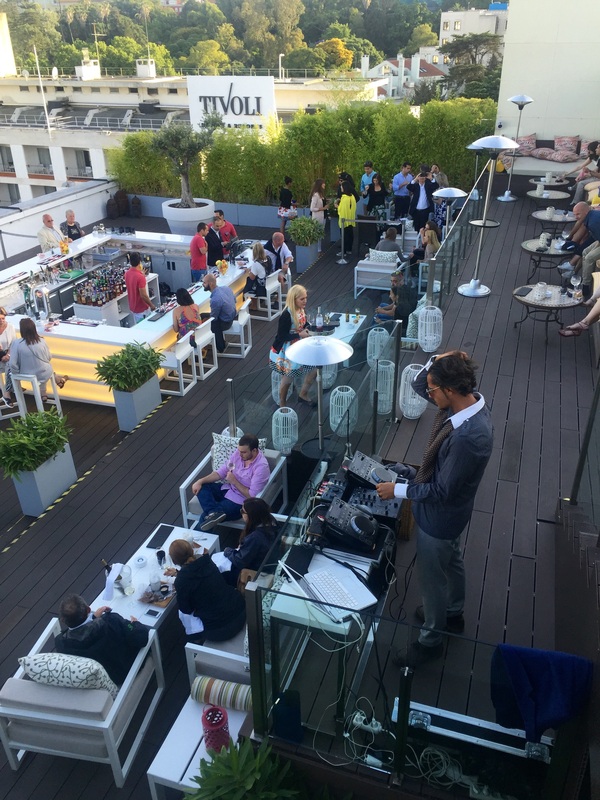 Music was playing, people were chatting and the sun was out – what else can you ask for! Note– to find this place you have to walk into a parking garage and either take the elevator up or walk the stairs. It’s a secrete spot! Previous HopDoddy Opening in Southern California! So happy that you two can travel and enjoy the culinary world all over the world. Keep going until life hands you something new to settle into! Thank you for the words of wisdom!! We are so fortunate and grateful that we can travel like we do! It’s so rewarding to be able to experience different cultures, try new food and meet people from all around the world! Thanks for stopping by 🙂 But amazing adventure!! 🙂 I’m going to bookmark this until I can go to Lisbon!!! !